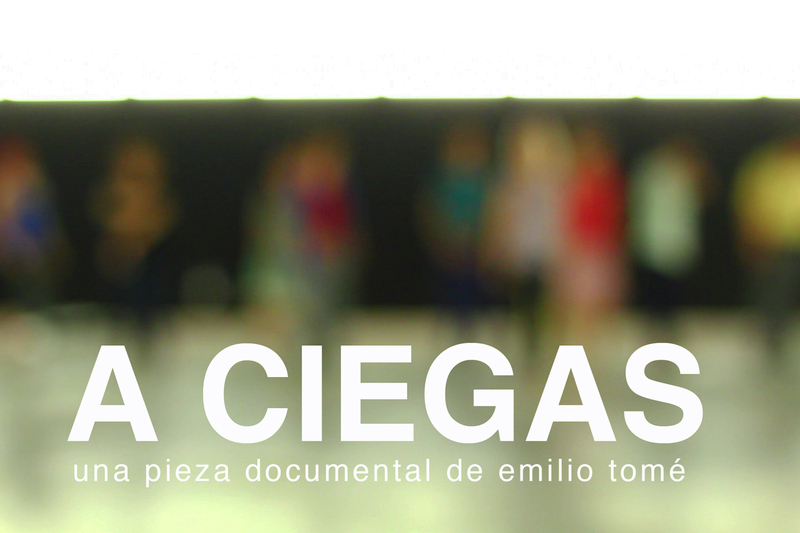 Documentary piece that follows a creative workshop with blind people that took place on Matadero Madrid in the summer of 2012. The first thing i felt when i went to record this people was the violence of looking. I realized they were not allowed to see me or know when or how their image was being produced, stealed, composed. After a few days i understood with surprise i cuouldn´t distinguise blind people from people with no sight problems. A ciegas propose a paradoxical trip into the world of non-vidents through images. concept, recording and editing: emilio tomé.